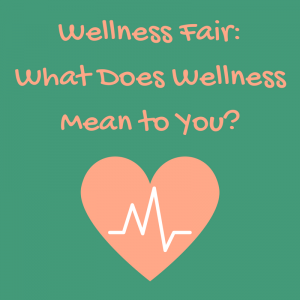 Wellness Fair: What Does Wellness Mean to You? For most, Halloween starts October 1st and goes all through the month. We watch the trending makeup tutorials, get recipes on the spookiest snacks, and try out all the DIY decorations we can imagine. In Boston, college students have access to a ton of holiday festivities as well. But there are just so many to choose from! 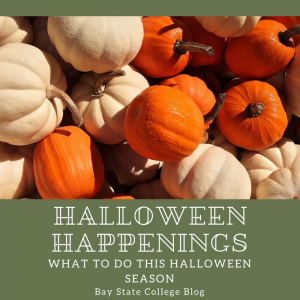 If you're having trouble deciding what to do this Halloween season, check out some of my favorite happenings throughout the month. 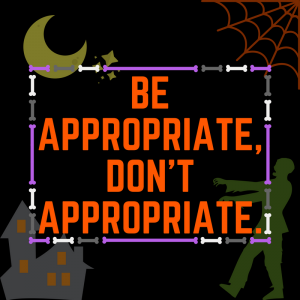 With Halloween only a few weeks away, everyone is thinking about what their eye-catching costume is going to be! It's so cool to see the amazing and unique costumes that people come up with to top last year's. But you know what isn't cool? Dressing up as someone else's culture. 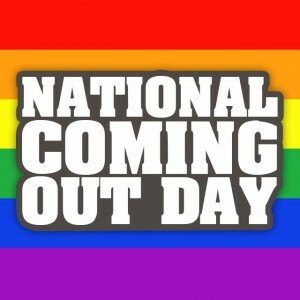 National Coming Out Day, October 11th, is a day that celebrates the anniversary of the Gay and Lesbian Right March on Washington D.C. of 1987. Now, 30 years later, we commemorate the fight that those before us were brave enough to fight for LGBTQ+ rights, and we continue to acknowledge those that are brave to be who they truly are, and to support those who haven't come out yet by showing pride and hope. 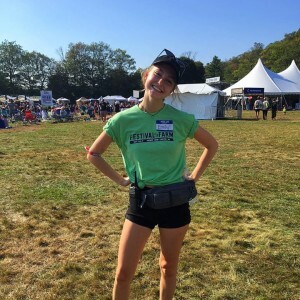 For Bay State College students, internships are more than coffee runs and endless copies. Bay State students engage in opportunities that apply to their education, allow them to network and provide them with a valuable understanding of the business and industry setting. My Bay State Internship series offers a glance at what students are achieving off campus by putting classroom theories into practice.